Bruck fabric developments in performance textiles provide assurance for the safety of those engaged in important yet hazardous work. For Mining and Oil & Gas sectors, Bruck provides solutions for high daytime visibility, protection from ultraviolet radiation, vector barriers against insect borne pathogens, anti-static environments, electric arc flash and protection from flash fire and radiant heat. 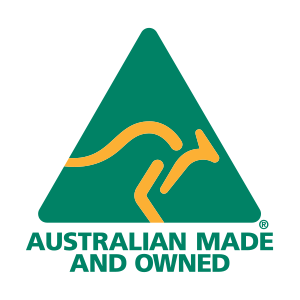 We are also appointed by DuPont as their sole weaver of NOMEX® products in Australia; we are proud to provide you with the ultimate protection with our range of FORTRESS®, SHIELD® and COMFORT ADVANTAGE® NOMEX® fabrics. As the regions only licensed PROBAN® fabric producer, Bruck brings a range of 100% Cotton and Cotton rich blend fabrics backed up with the assurance of independently certified flame retardant performance. From Bruck you can achieve lighter, tougher and more comfortable garments to meet your needs for safety and protection.